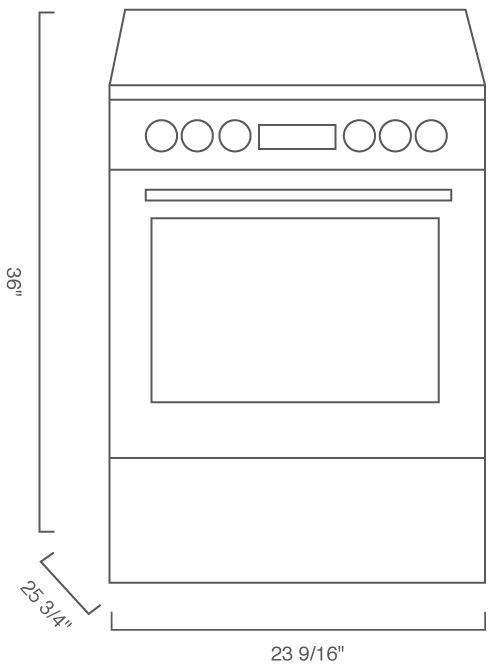 24" Freestanding Electric Range is rated 1.0 out of 5 by 1. 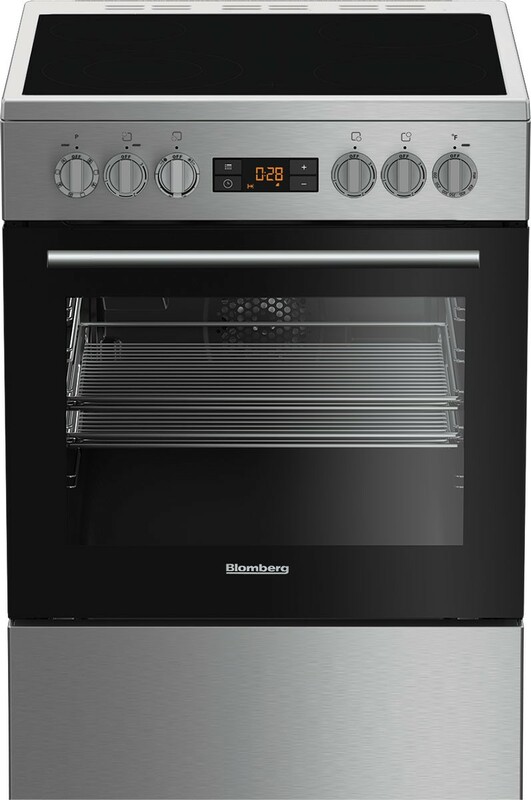 Rated 1 out of 5 by davidman212 from Lots of Features that Sadly Don't Work So Great I was (originally) so excited to get this as a replacement to a basic Avanti apartment size range (so many convection/heating options for the oven) BUT after following the instructions meticulously for baking numerous types of items ... one common result - uneven heating, bottoms and edges burning before the main portion of the baked items. Correct temperature, but fan/no fan, convection/no convection, different level racks all yields the same sad result. Just in time for the holidays... no baked goods. The LED display is supposed to have three levels.. only two. One of the racks had to be replaced, it arrived only half welded. Disappointed on many fronts, sadly.